No matter what industry you’re in, your company’s data is valuable. 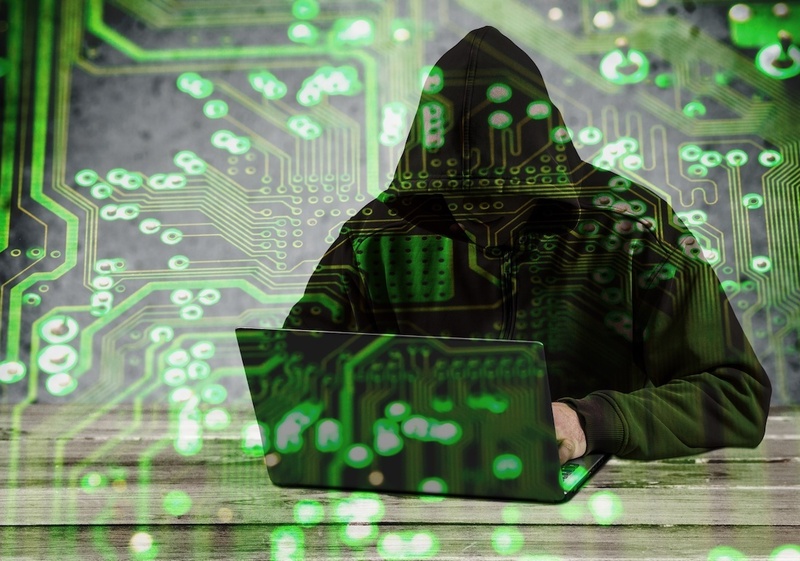 Whether your database holds credit card information or healthcare records, your company’s data could still be targeted by hackers looking for industry secrets, client information, or personal information about you or your employees. Worst of all, attackers can steal or corrupt data for days, weeks, or even years before revealing themselves. According to a recent study by IBM Security and the Ponemon Institute, 1 in 4 companies will experience a data breach — and the average cost of a data breach is $3.62 million. A data breach is a serious issue, but how do you or your employees know if you've been hacked? Here are 4 ways to tell if your business’ data may have been breached. Let’s face it, sometimes we forget a password. But if you’re 100% positive you’re entering the correct password and you’re still not able to log in to your system, something could be wrong. A hacker who tries to access your account unsuccessfully may have locked it after trying to login too many times. Worse, they might have successfully accessed your account and changed the password, so you can’t get back into it. If any of your passwords suddenly stop working, and you’re positive you’ve entered them correctly, let IT security know, especially if your peers have mentioned similar concerns. If your computer suddenly looks or acts differently than normal, something could be amiss. Popup messages, antivirus warnings, new toolbars in your internet browser, or the mouse cursor moving by itself are all common signs that your system has been compromised. If you think you're affected, it’s important that you don’t try to stop it yourself. Hackers often want you to try to close popup windows or take control of your computer back so they can dig even deeper into your system. Let your managed IT services partner investigate before you do anything. Does your computer seem to be moving very slowly today? A slow computer isn’t necessarily alarming — regular system updates can sometimes slow things down. But, if your system is running slowly, check with some of your peers. If they, too, are experiencing a slow network, you could be experiencing a data breach. Network slowness can be caused by transferring files outside of your network. Notify your managed IT services partner immediately. Your business might operate out of a single office or have employees around the world. But, if your network is being accessed from an unusual location — somewhere you’ve never done business — you may be at risk. Similarly, if someone is logging into your network repeatedly over a short period of time, they may be attacking your system. Network administrators can view logs of who’s accessing your network and from where. Make sure they’re monitoring for unusual login activity. There are many ways for someone to infiltrate your network, and once they have your data, the cost to recover could be substantial. These warning signs don’t cover every scenario, but they’ll help you notice possible security breaches before it’s too late. Make sure your network administrators and managed IT services partner are prepared to defend against attacks.